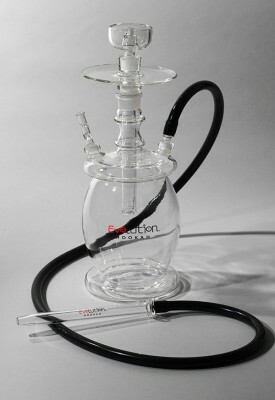 From our Expensive Hookah product range we managed to stay at the top level of the hookah industry by combining passion, skill, engineering, and the finest glass materials in the world. 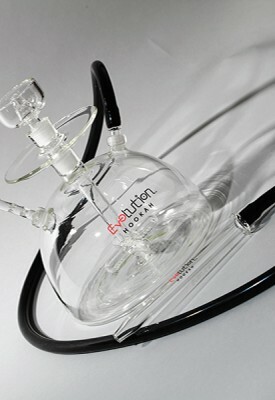 We are dedicated to making the best shisha in the world comes from knowing that there is a true need for high quality glass work. 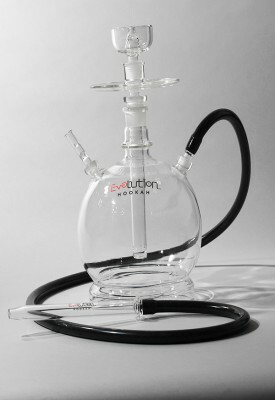 Experience and years of hand blowing glass has made Evo Hookahs what they are today. 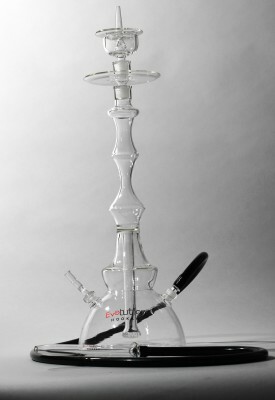 Traditionally Evo Hookah is found in smoke shops all over the United States, but now you can find them in Shisha Lounges as well. 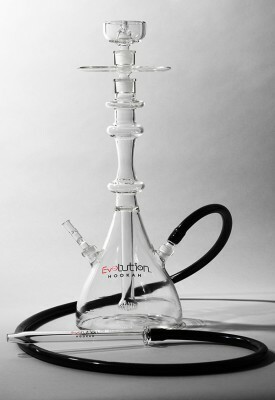 We are proud to be leaders in expensive glass hookah products. Many of our customers have reviewed our products and explained why they love our products so much. 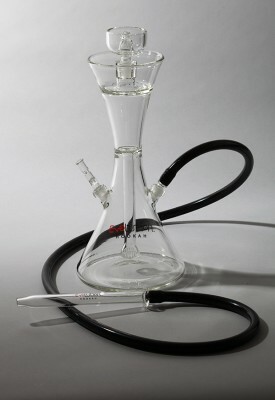 Our higher end glass products are considered to be more expensive than the average hookahs. 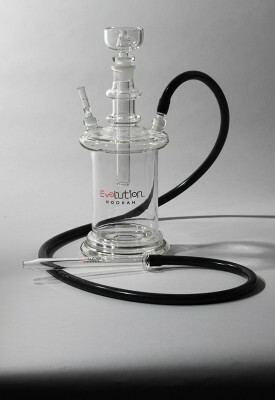 Enjoy thick clouds and unreliable expensive hookah smoke when you experience Evolution Hookah. All our products are created by the best people in the industry. Go through our products on our online store and see why our glass products are as good as it comes. 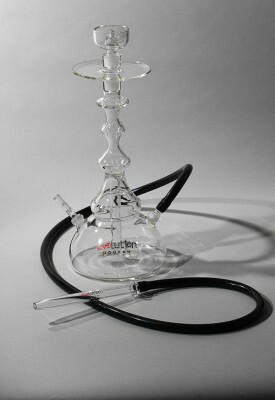 We work hard to bring you top quality glass for the thickest smoke in the industry. Enjoy your own Evolution model today. Click to see more below.